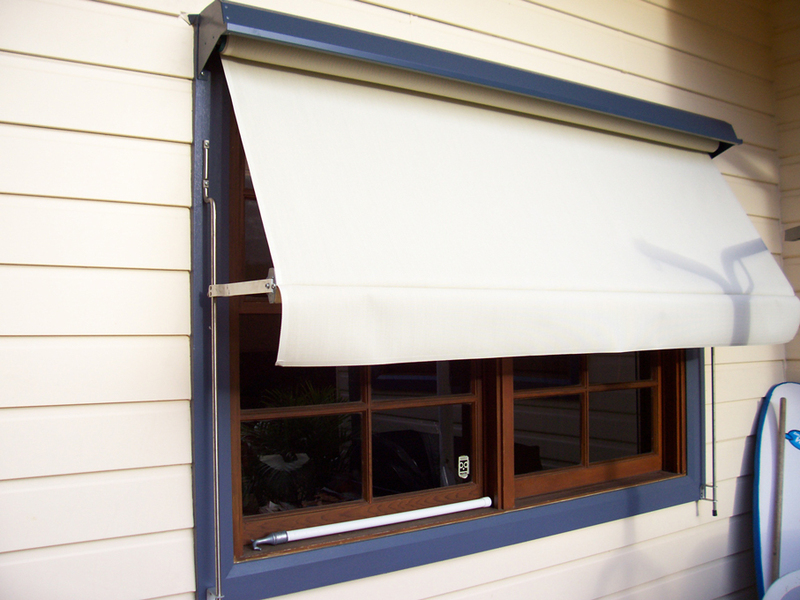 Window blinds (often referred to as automatic or sunshade awnings) are one of the most common choices of outdoor window blinds. They are designed to protect your room from the summer heat, stopping sun light and glare from ever hitting your windows, making life inside more pleasant. 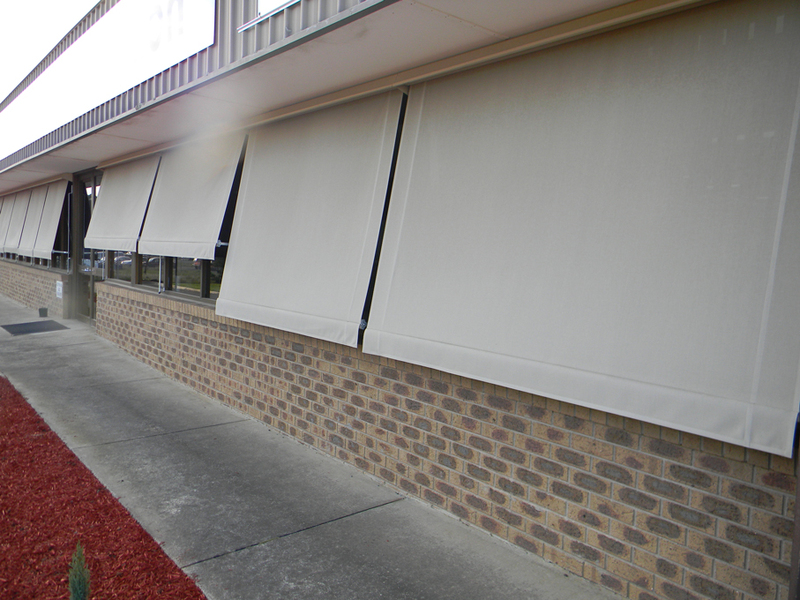 Each blind is custom made for your specific requirements, to ensure the design is perfect for your home or office. 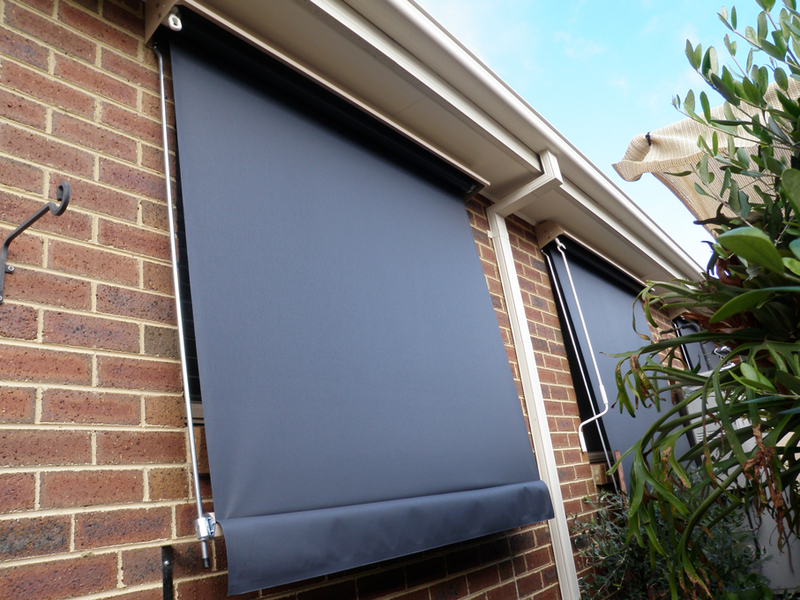 Our window blinds operate on a guide, making them easy for you to adjust. They provide complete covering flexibility – this means your window blinds can be fully extended, or stopped somewhere in between. And, when the blind is not in use it’s neatly tucked away in the specially designed head box to protect it from the weather. 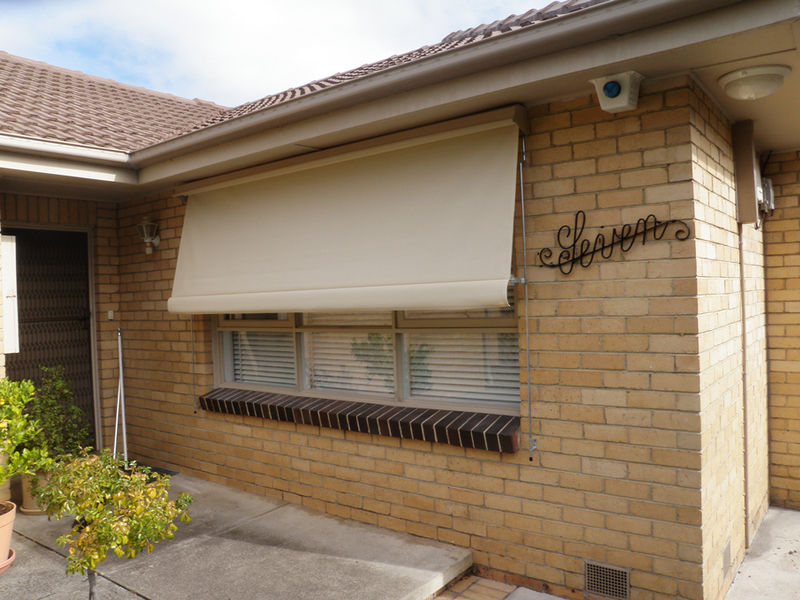 Of course, if you’re looking to move your blinds up and down with just the flick of a button, we can assist with our range of motorised awnings. Window blinds are designed to suit all types of homes from modern to traditional style. 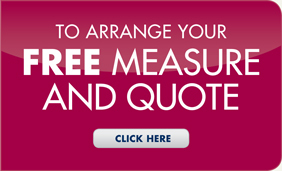 And, with our range of fabrics finding a look to suit your budget and décor is easy. We’ll happily show you ways to achieve a modern finish with our collection of shadeview fabrics, or if you’re after a more traditional look a selection from our range of canvas fabrics will finish your windows perfectly.